cine film conversion to DVD and digital video formats prices. Cine film Conversion to DVD and digital, prices Include VAT. No setup costs, Volume discount available. We accept the following payments. BACS, Cheque. 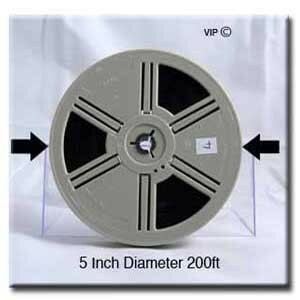 Cine film conversion to DVD and digital reel sizes. Cine film to DVD prices. DVD with chapters, library case and full colour direct to disc face printing. Including full colour direct to disc face printing and library case. 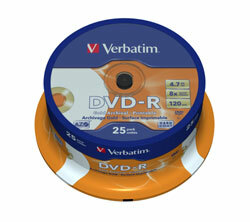 Please note DVD copies are high quality Verbatim DVD-R.
Let us work out the cost for you. There is no extra charge for cine conversion to Digital formats. 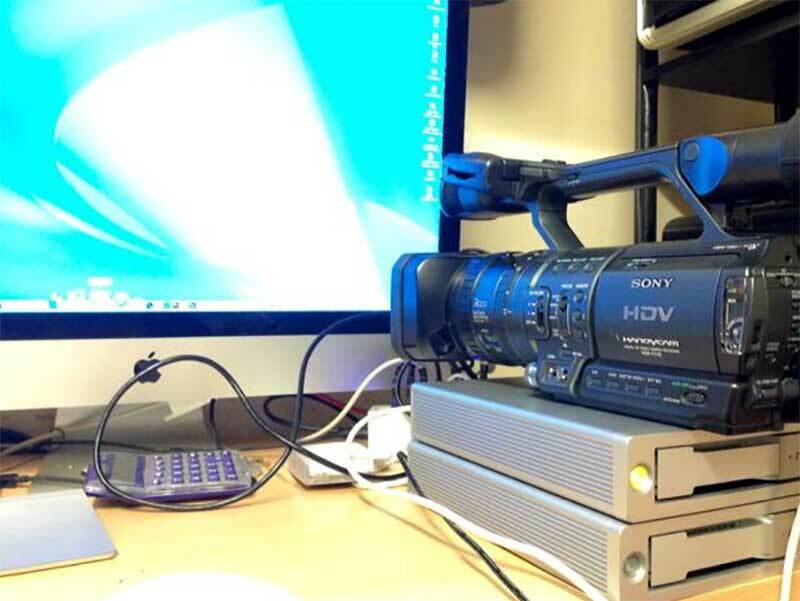 Video formats PC AVI files and MPEG 4, Pro RES, Quicktime H.264 files. 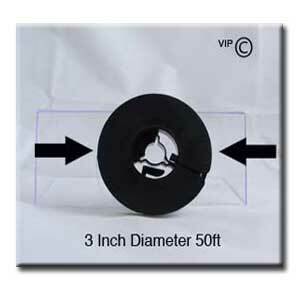 Information about 50ft Standard 8 cine reels. The Standard 8 cine film reels may have 25ft marked on the original boxes. 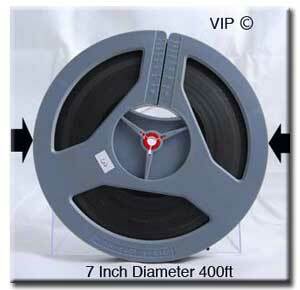 This is because the film was split down the middle at the Kodak lab to make the final reel 50ft in length. Helpful Hints: DVD option: Once your Cine film conversion to DVD is completed There are a variety of ripping software packages available at very reasonable prices. This software enables the user to extract tracks from the DVD. Once extracted the user can import the files into programs such as Adobe Premier or Final Cut Pro. You can now edit, add music, graphics etc. The finished edited footage can be burnt to DVD if you have a DVD writer.